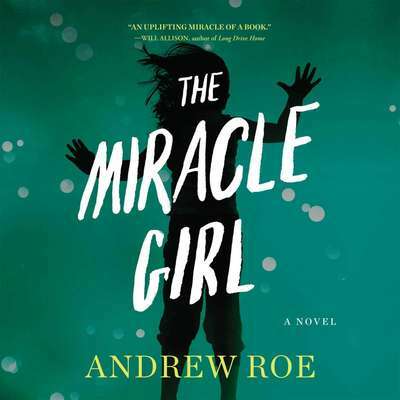 Andrew Roe is the author of The Miracle Girl. His fiction has been published in Tin House, One Story, The Sun, Glimmer Train, and other publications. His nonfiction has been published in the New York Times, San Francisco Chronicle, Salon.com, and elsewhere.